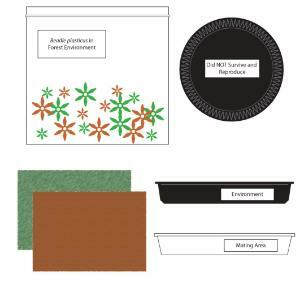 How Do Different Environments Affect A Population? How do different environments affect a population? 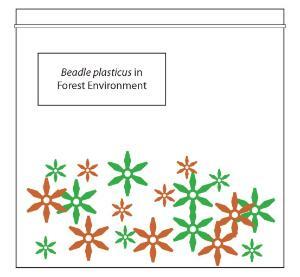 Investigate the changes in a population of "Beadle plasticus" in different environments. 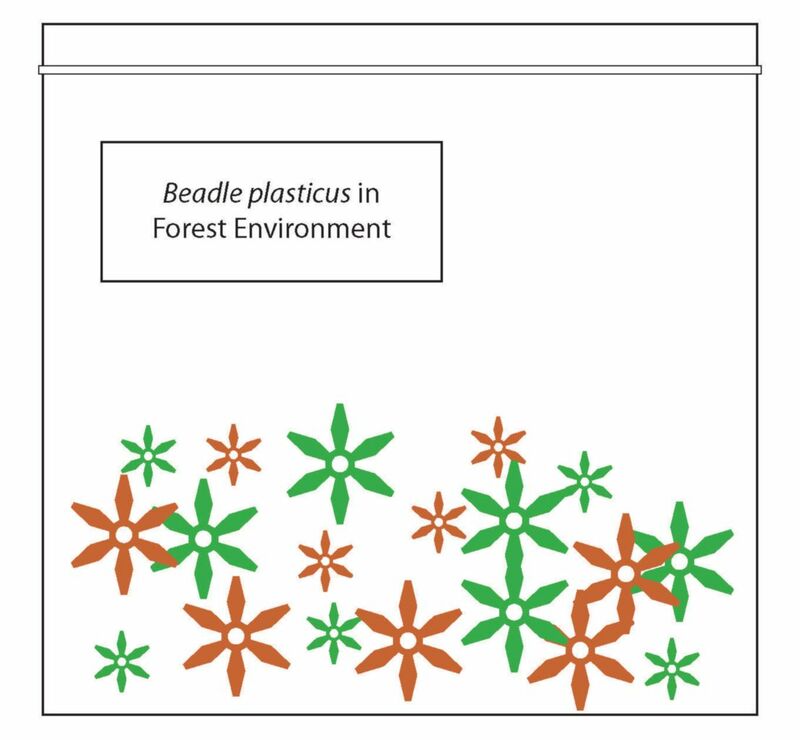 Model how the environment affects the frequencies of "Beadle" characteristics. 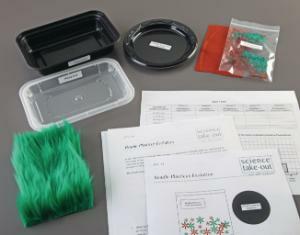 This complete "dry lab" activity contains all required materials.